When looking for a decorative flooring finish, Epoxy flooring has a lot to offer. With a vast range of colours to suit all types of commercial and/or residential. 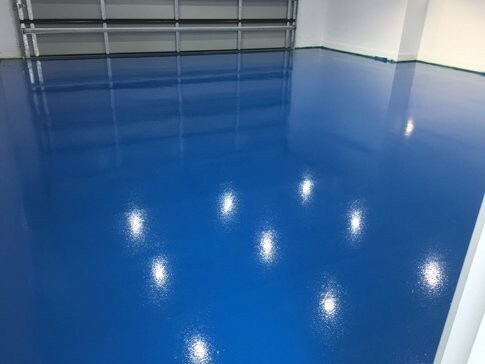 Epoxy flooring has evolved, with the development of metallic epoxy flooring. The designing capabilities and customisation to create a unique decorative floor are endless. At Unique Concrete solutions we believe in your floor being the best it can, aesthetically and durable. 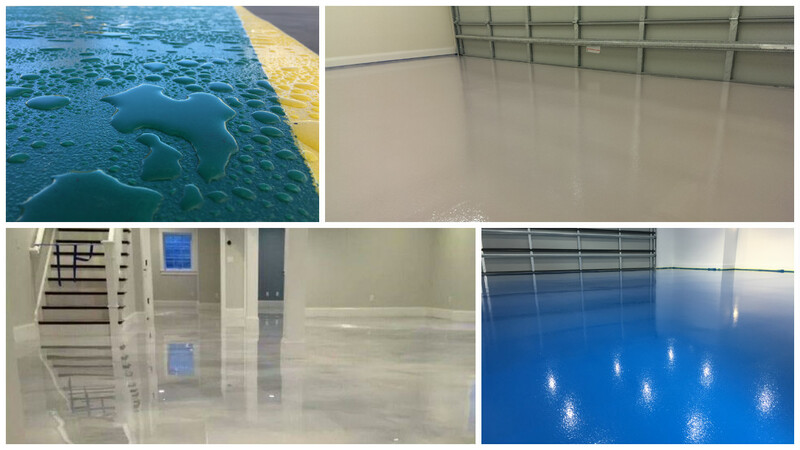 Epoxy has great durability, with high resistance to chemicals, fats, acids etc. It will cover up any stubborn stains that simply wont refine out of the substrate, giving a uniform finish. Epoxy colour range for single coloured solutions is extensive with the ability to match pre existing colour themes if required. Whether it is a themed concept for an entire house or simply an themed room within the house, we can create a visually stunning unique floor, that elevates an ordinary room into an extraordinary room. Having an vibrant stunning floor in an commercial or retail outlet, will result in customers reminiscing or communicating to others what their thoughts or experience when they were there, potentially leading to new customers. 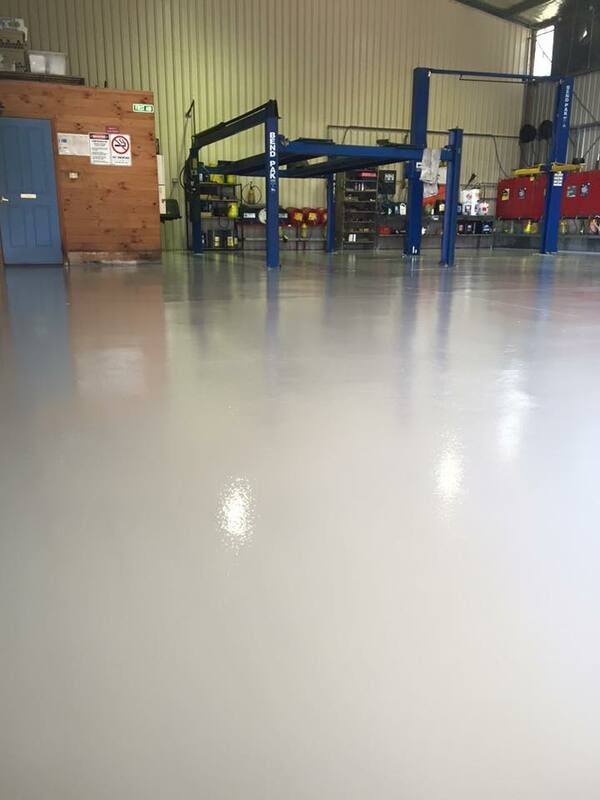 Anti-slip additives can also be associated with epoxy, to meet Australian standards that require this, there are options for aggressive anti-slip measures through too more refined options.